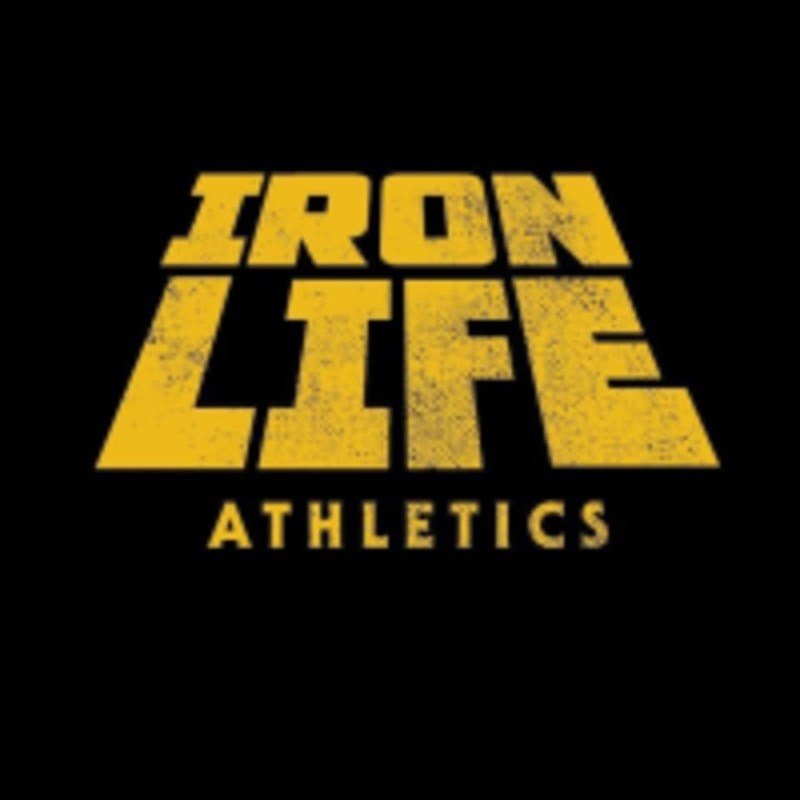 Start taking classes at IronLife Athletics and other studios! IronLife Athletics offers Strength Training, Kickboxing, Jiu-Jitsu, MMA and Capoeira in the heart of Orlando. From beginners to advance, they offer a wide range of classes 5 days a week with coaches always available. Awesome!! Trying to work on functional fitness and getting strong in a super safe and effective environment? this is the place to do it !